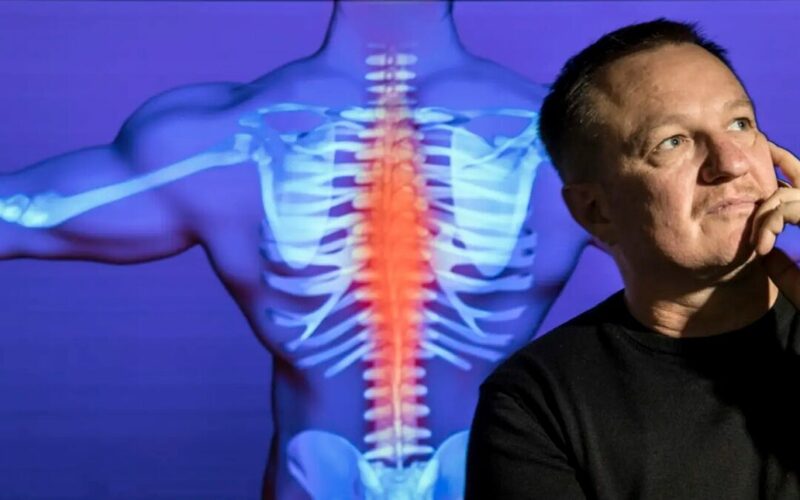 This is an interesting article on the work of Professor Peter O’Sullivan, who was also one of the first to look into the effect of working on the back stabilisers in rehabilitation for lower back injuries. In this article, they discuss the direction of a new trial adding cognitive behavioural therapy in the treatment on chronic lower back pain. At MD Health, we have worked with clients with chronic or on going lower back pain for the past 15 years and know that just “not lifting”, avoiding activities that the patient was previously doing will not solve lower back pain, but will lead to de-conditioning and an increased effect of the pain on the patient’s life. 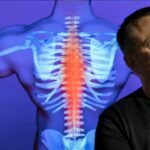 Determining the cause of the back pain – This can’t be ignored. If the underlying injury is a disc bulge, this must be taken into account when designing the appropriate exercises for the patient. However, proper testing will often indicate that although this was the initial injury, this has resolved and the secondary effects of de-conditioning have now become the main source of disability and should be the main direction of treatment. Start rehabilitation exercise immediately – It is extremely rare that we can not start some form of rehabilitation exercises immediately. Even if it is small, it is the first step in starting the healing process and allowing the patient to start to take control of their lives once again. A positive belief that they can get better – This is not just “in your head”, but has a direct effect on the spinal cord’s interpretation of the injury. Anxiety about the injury increases the release of chemicals, such as “cortisol”, which amplify the pain signal in the spinal cord and brain. Managing this anxiety and the positive effect of being able to “do something” dampens this effect and allows the patient to deal with the injury and the rehabilitation process without the amplification effect of cortisol and the fight or flight system. Like many people with back pain, Matt Statham tried to stand up straight, holding his back tense to protect his injured spine.